People assume that hard work alone is all they need to succeed. I would argue that’s not quite true. 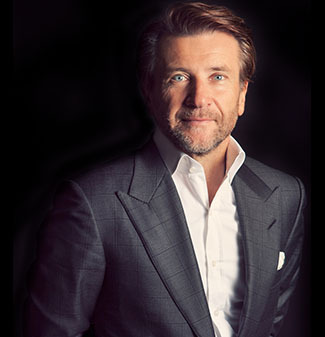 My success in business, and in particular at Herjavec Group, has been achieved with a mix of careful preparation, calculated risks, the development of a world-class team and, of course, a dose of good luck. It has NOT by any means been achieved by idleness. 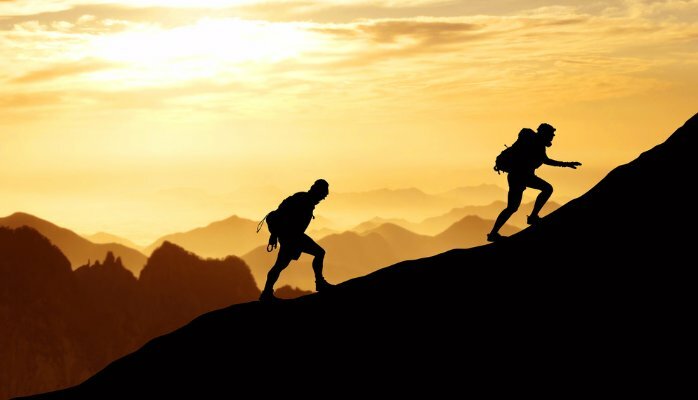 Time and time again we hear the analogy between climbing a mountain and the road to success: Life is a lot like climbing a mountain, with the ultimate prize of success (whether it be monetary, career, or interpersonal) waiting at the top. Assuming you want success badly enough, you start climbing, taking risks along the way. You plot each step, consider each handhold, and measure each crevasse to make sure you can leap safely to the other side. Each step you take brings you closer either to success or failure. There comes a time when climbers on their way to the top reach a critical juncture and are faced with three options. Retreat: If you decide that a barrier can’t be overcome, you can abandon it entirely. Retreating does not always mean failure. Quite often we should return to ground level to reassess the situation and come up with a better plan of attack. Take a Calculated Risk: Accept that there is a chance you will fail to make the leap across a chasm, or the rock you are about to step on may crumble, but understand that the rewards far outweigh the risk. Do Nothing: This is all too common among those who are not fully committed to success — in a word, you freeze. Unable or unwilling to back down, and unable to take the risk that will keep you moving upward, you remain somewhere in the limbo between total success and ultimate failure. One is inaccessible, the other intolerable.